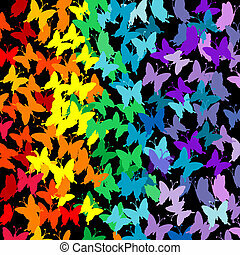 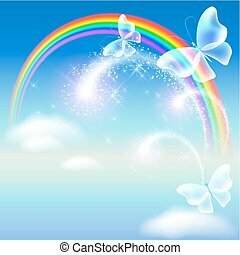 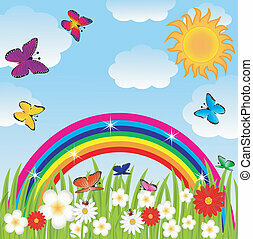 Butterflies rainbow. 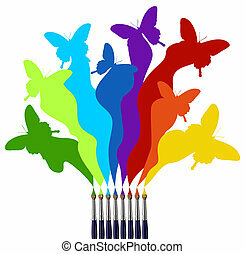 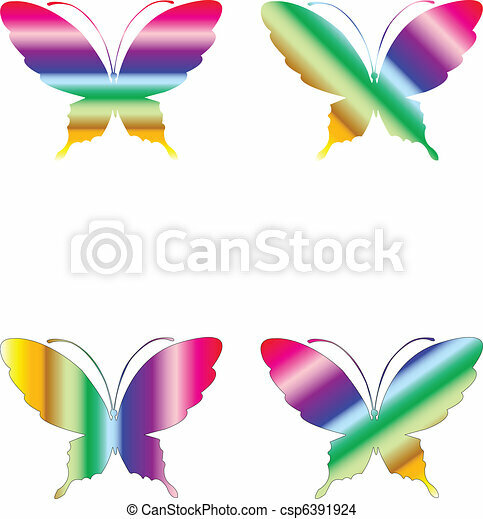 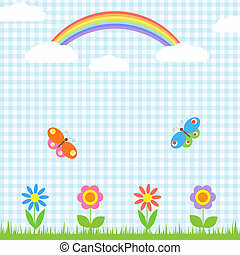 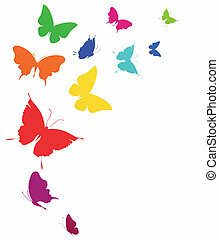 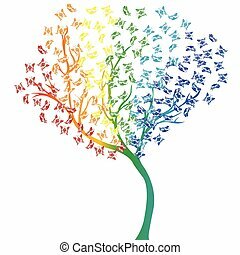 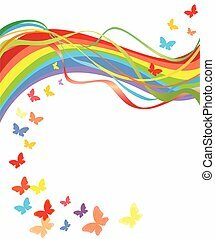 Set of four colored butterflies vector eps. 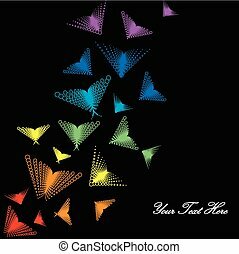 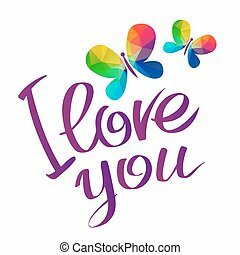 Rainbow butterflies with I love you inscription. 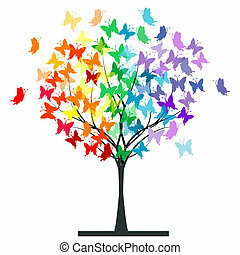 Gay pride symbol. 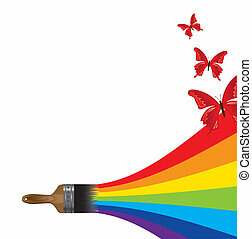 LGBT pride symbol. 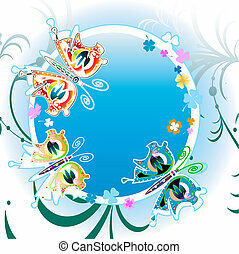 Calligraphic design element for flyer or banner.